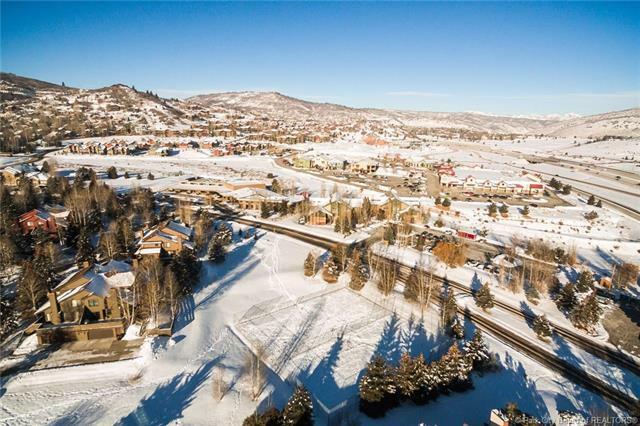 Located in a vibrant community, this flat terrain 1.11 acre Northwest facing lot offers a residential or potential commercial building opportunity. 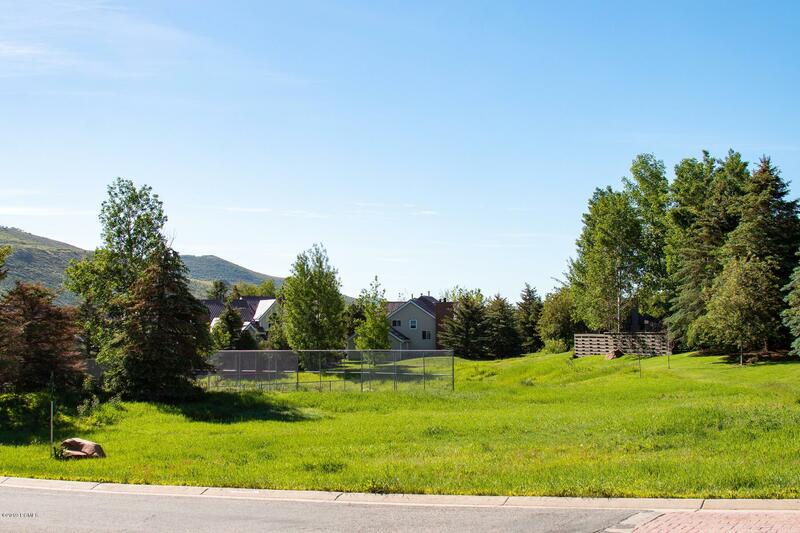 Positioned for recreational enjoyment, easily access hiking and biking trails out your future back door. 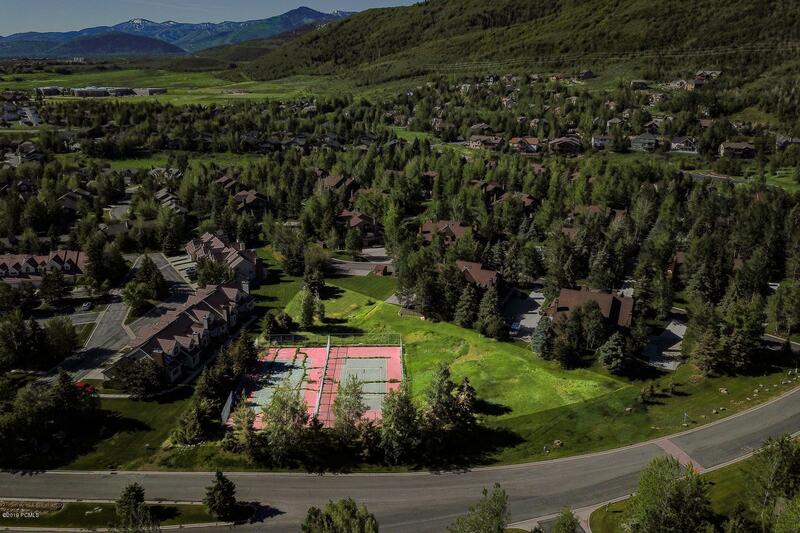 Great opportunity for Pinebrook common area, open space or potential amenity. Additional conveniences are moments away including public and private schools as well as the shops and restaurants of Quarry Village. 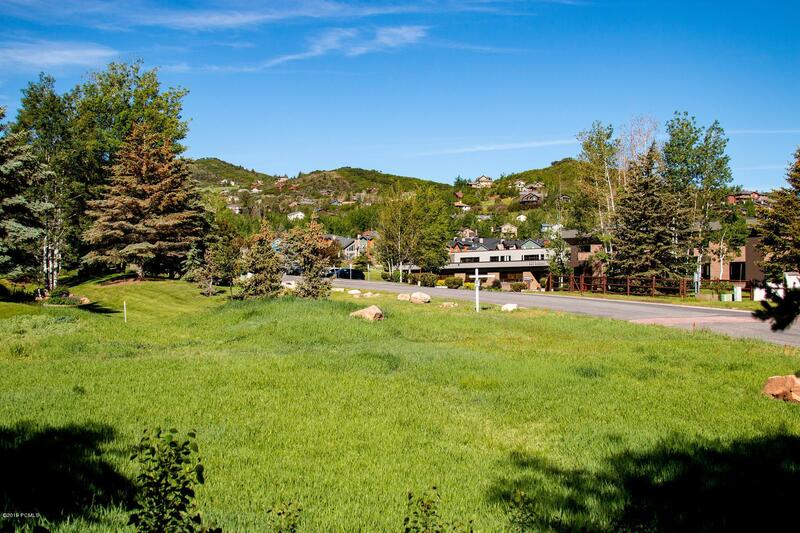 Centrally located for Park City Main Street and Salt Lake City. Listing provided courtesy of Summit Sotheby's - 625 Main.